Ideas are the ultimate commodity for any business. Especially a start-up. 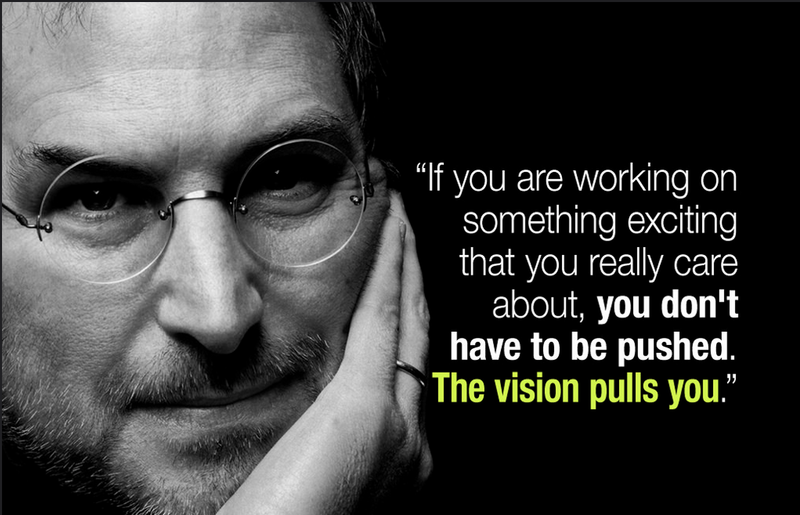 But even if you have a million ideas and yet no vision, it’s unlikely your business will last. A vision statement articulates your vision and distils the single-minded purpose of why your business exists. Vision statements are not for small thoughts. Vision statements are big. To come close to realising your business statement will mean world-changing impact. Your vision statement shouldn’t hold back. It’s there to inspire. It also needs, at its essence, to be true. The purpose and importance of what your business is doing needs to be captured in your vision statement. It also needs to capture what it is you essentially do. Most of all, a vision statement is clear. No nonsense, to the point, and if you can say it in less words – well done. Yet, perhaps your visions is simply too big and too far reaching to be said with few words, so say a lot and make it count. At the end of the day, your vision statement captures who you are, why you do what you do and why you think it is important for the world around you. Take the time to think this through. Write it down. Then share it. Once your vision is clear. It informs your mission – how you plan do make your vision a reality. And it informs your values – the way you do what you do and the culture your business creates for its employees and its customers. Through the ups and downs of building your business from scratch into a growing and succeeding company, your vision statement will carry you and your staff through. When you have a vision, you have a destination you are leading your business to. It will help you stay the course.